Derin had a great weekend at the CSI5* show in Waregem, Belgium with Dadjak Ter Puttenen winning Saturday's 1.55m class with a jump-off. Only five horse-and-rider combinations managed to produce clears over the first round track, with Dadjak and Derin being one of them. 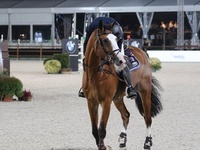 In the jump-off the two were the fastest, to take home the victory against the world's very best horses and riders - leaving living legend Ludger Beerbaum to second place with his experienced mare Chiara 222. 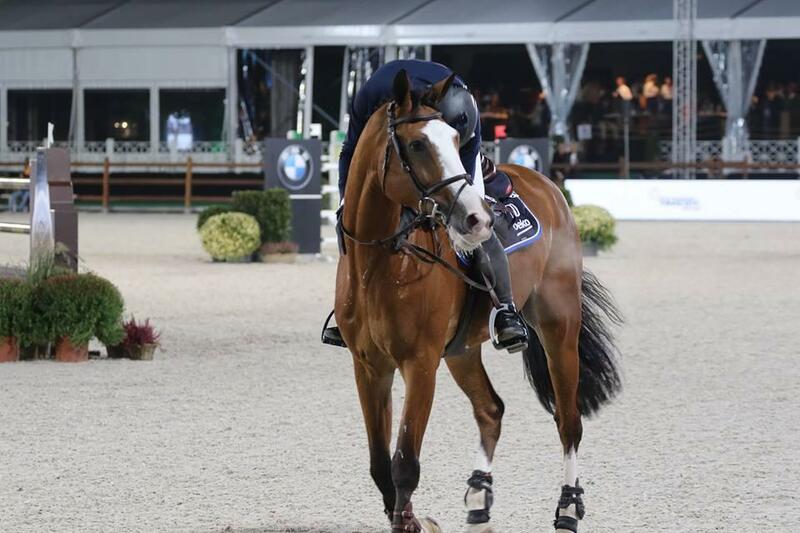 Harry K finished the show with a 10th place in the 1.60m Grand Prix, and Je Suis van den Bien was clear and placed 11th in Saturday's 1.45m class. The 6-year-old Hunter was also clear in two of his three classes, placing second on Friday and 11th on Thursday.